Run along the wooded trails and tree-lined meadows of the Northland Arboretum in the heart of this central Minnesota town, the Sour Grapes Half Marathon, 10K Run/Walk and Kids Race benefits the nonprofit organization that cares for the park, a 540-acre oasis of green space that is also home to a forest of Norway pines, many gardens and 20 kilometers of hiking trails. The event got its start several years ago in an unusual way. It was first organized as a consolation prize of sorts by a group of runners who literally had “sour grapes” seven years ago, because they couldn’t gain entry that year into nearby Duluth’s much larger and more established Grandma’s Marathon, which draws 4,500 runners each year to its half-marathon alone. 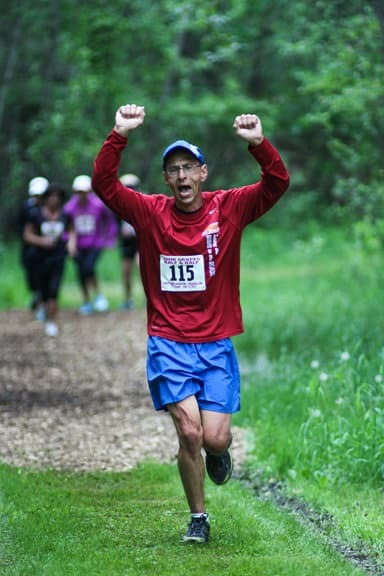 Making a virtue of necessity, and passionate about their running, the race’s first participants chose one of their city’s most loved retreats and created a challenging yet beautiful running experience — through the Northland Arboretum, a conservation park built on top of a former landfill. Today, its more than 500 acres are home to wide-open grasslands, forests and nature trails, which are used for cross-country skiing in the winter. Refreshingly shielded from the sun for much of the race, the course features a mixture of hilly dirt trails through the forests and some paved, flatter trails, especially near the race start and finish and along the portion of the route along the arboretum’s southern edge near Brainerd’s Westgate Mall, which lies just across Northwest 8th Street. 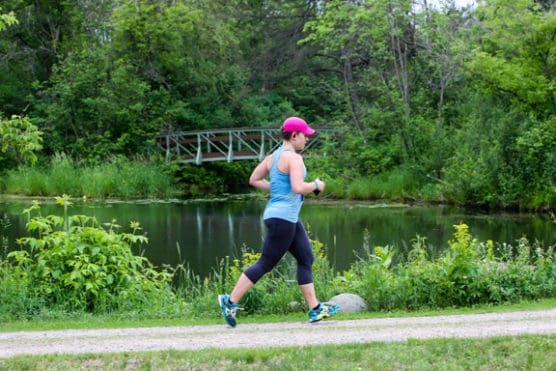 The course itself is a 6.2-mile loop trail — half-marathoners run the course twice (with a smaller, extra loop for the final mile), while the 10K runners and walkers complete a single loop. Located among the lakes of central Minnesota, roughly 120 miles northwest of the Minneapolis-St. Paul area, Brainerd typically sees mild to moderately warm weather in June, which also is the town’s rainiest month of the year on average. See the race route map for the Sour Grapes Half Marathon here. 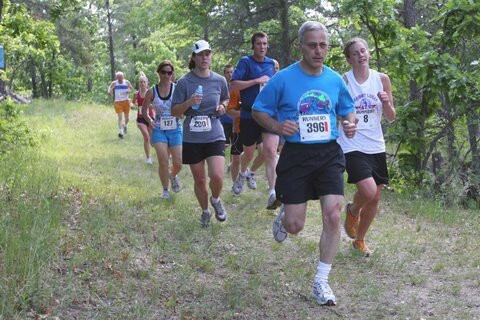 To reserve your spot in the 2019 running of Brainerd’s Sour Grapes Run half marathon or 10K race, register online at the event website here. Ever run in the Sour Grapes Run? Share your impressions here, or post your review in the Comments below.